While great stretches of the United States, from New York to Iowa, have seen a decline in barn owls since the 1950’s, the state of California maintains surprisingly robust populations of this beautiful white-faced, golden winged owl. In fact, in a state with a wide variety of common raptors, the barn owl may very well be its most common avian predator. Though not seen as readily as many hawks due to its nocturnal habits, barn owls nest in large numbers throughout much of the state. They inhabit old barns, outbuildings, silos, bridge girders, holes in cliffs, and even aviation hangars. The author has even seen breeding pairs inhabiting holes in large trees along a busy street in heavily populated downtown Davis. Waitresses in the restaurants there often observe the owls swooping down on rodents that had been attracted to food that humans had dropped earlier in the courtyards and shopping areas that day. This may be the first description of barn owls going to restaurants for their meals! One of the reasons for the abundance of these owls in California is the abundance of wide open spaces in much of the state, much of it natural grasslands. On top of that, much of these grasslands have been converted to irrigated agricultural fields where rodent populations increase significantly, only making the land more agreeable to this voracious rodent predator. 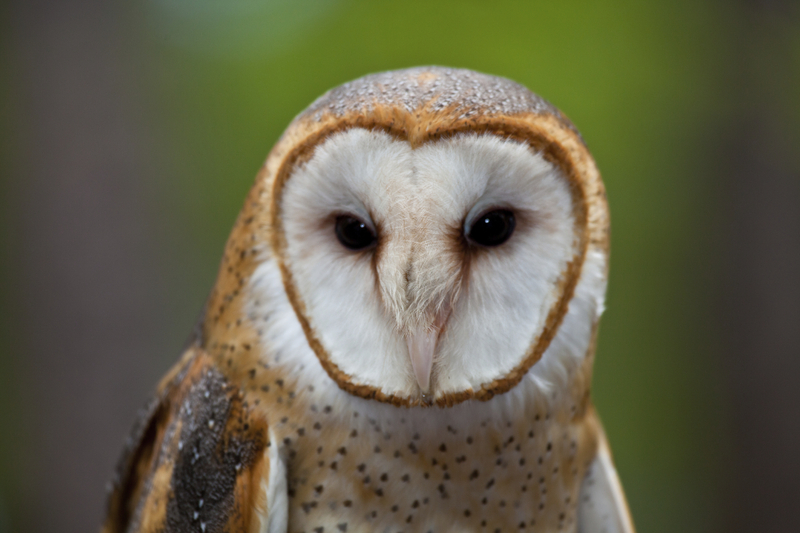 Recognizing the value of having winged rodent killers on their property, California farmers have led the nation in utilizing barn owls as integral parts to their integrated pest management programs. Growers of grapes, cherries, plums, almonds, and walnuts have been using barn owls for decades now. Literally thousands of nest boxes have been erected in the state and this effort has helped allow barn owls to flourish in the landscape. Their nest box of choice is one that mounts to a metal pole or wooden post. Here is a link for more information on our Barn Owl Box Pole Model. California happens to have dense populations of rodents as well as any California resident will tell you. Mounds, trails, and runs dot the landscape. 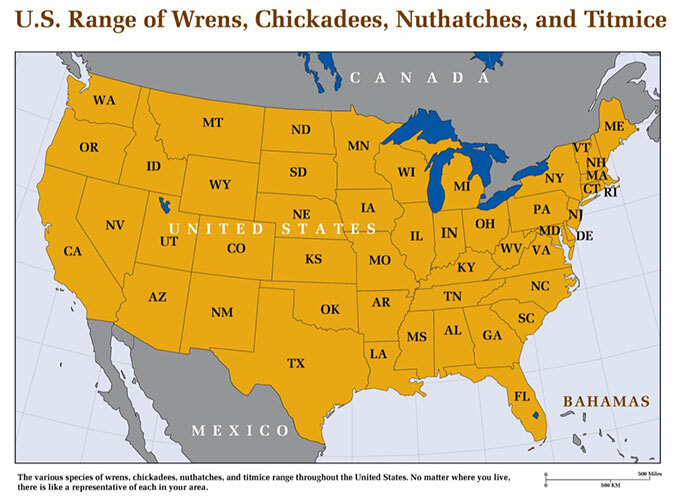 Different species of rodents dominate different areas, mainly due to moisture and soil types. Two of these species are the most damaging to crops, the pocket gopher and the vole. Whereas vineyards in the Lodi region harbor a majority of pocket gophers, vineyards in Napa and Sonoma are often dominated by voles. Sometimes these two species thrive on the same land. Both the pocket gopher and vole cause damage to vines, fruit and nut trees, irrigation systems, cover crops, and the integrity of the soil. So the use of barn owls has become a rodent control method of choice for many farmers and property owners. 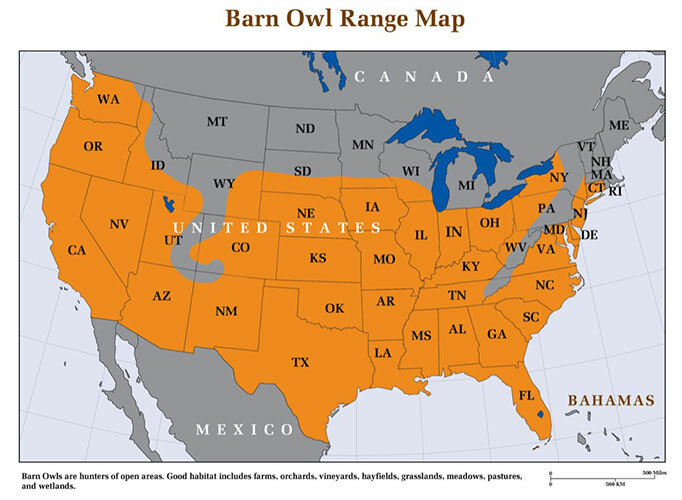 The barn owl is common throughout the state except for forested areas and very high elevations which they avoid. 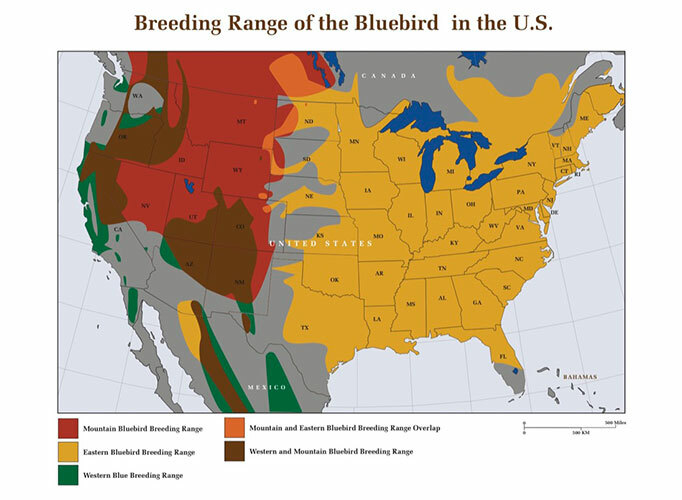 The deserts of the southern parts of the state do harbor barn owls, but not in the great numbers that exist in the fertile agricultural regions, wetlands, and grasslands. Even people in the suburbs of large cities like San Francisco, Los Angeles, and San Diego have successfully attracted these large owls. If you are interested in putting up a barn owl box, make sure you visit our blog post on Best Methods of Installation. For any further questions, email us at info@barnowlbox.com.